Host @ultrasoundREL speaks with #LizMitchell about her workshop: The Healing Art of Story – Narrative Medicine live from Revive: A FemInEM Development Retreat in Scottsdale Arizona. 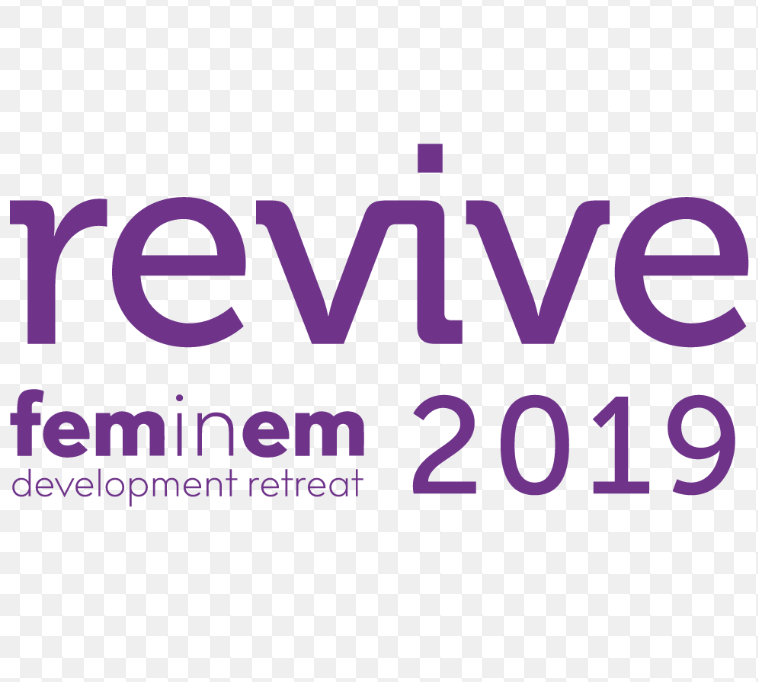 All proceeds from Revive will support the new Gender Equity in Medicine Research Foundation– supporting research to benefit FemInEMs everywhere! 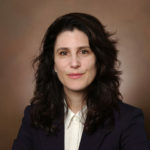 Liz Mitchell is a full time Clinical Associate Professor at BMC and the Boston University School of Medicine.. In the past 20 years she has recorded 2 CD’s of original songs which can be found on iTunes, among other places, was a founding member of the ACEP section of humanities, began the yearly open mic at the scientific convention, has published narrative works and poetry in Annals of Emergency Medicine, The Boston Globe, FemInEm, and the BMC resident blog. Her most fearless accomplishment to date has been singing the national anthem at Fenway Park in front of 40,000 people.